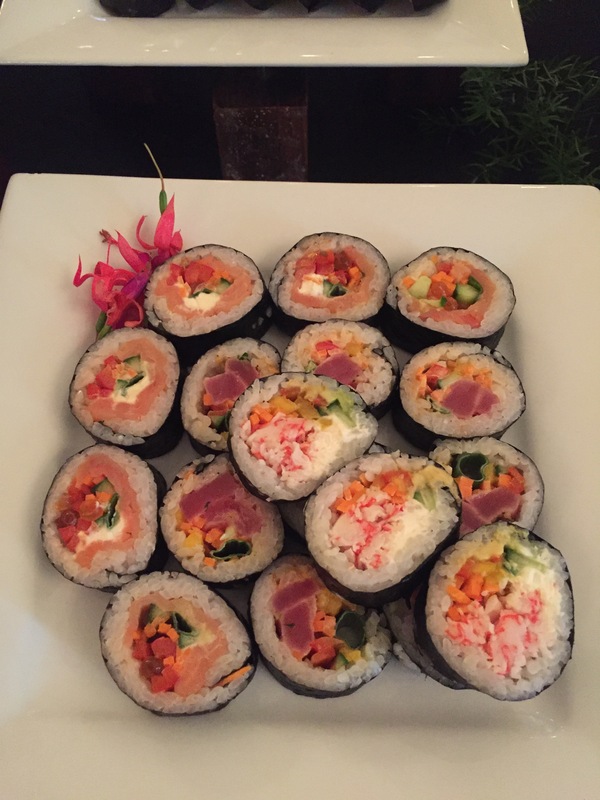 Trend Alert: Fresh, colorful sushi on display at your next event! Did you know that The Fort Worth Club makes fresh sushi in-house? 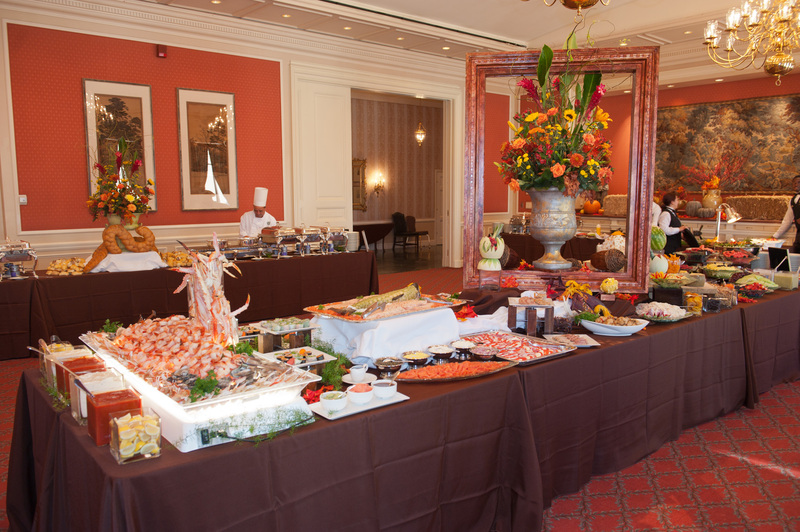 Our culinary staff have mastered the art of sushi rolling and are ready to take your event to the next level with various sushi and sashimi selections, all made with the freshest ingredients at the Club. Every party needs a little BLING! Chelsey Arnal and her team at Events & Experiences definitely brought the sparkle when they displayed at our Wedding & Special Event Showcase this Spring. 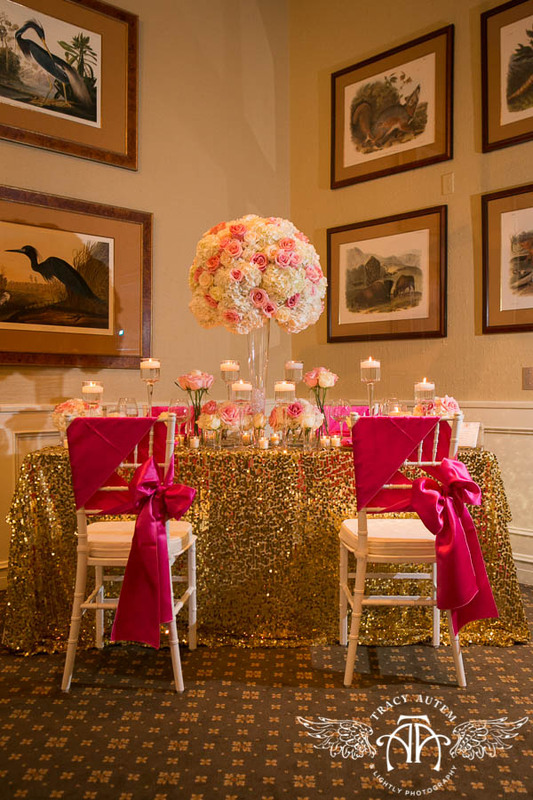 Their tablescape included a lovely gold sequin overlay with bright pops of pink and white. The combination is sure to make anyone smile! 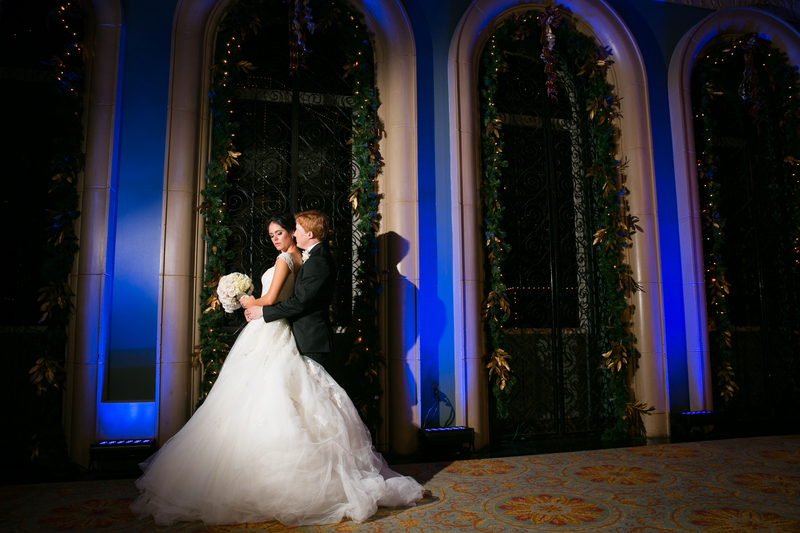 Elisabeth and Will were married on Friday, December 28th at Holy Family Catholic Church, and held their reception here at The Fort Worth Club in our Horizon Ballroom. 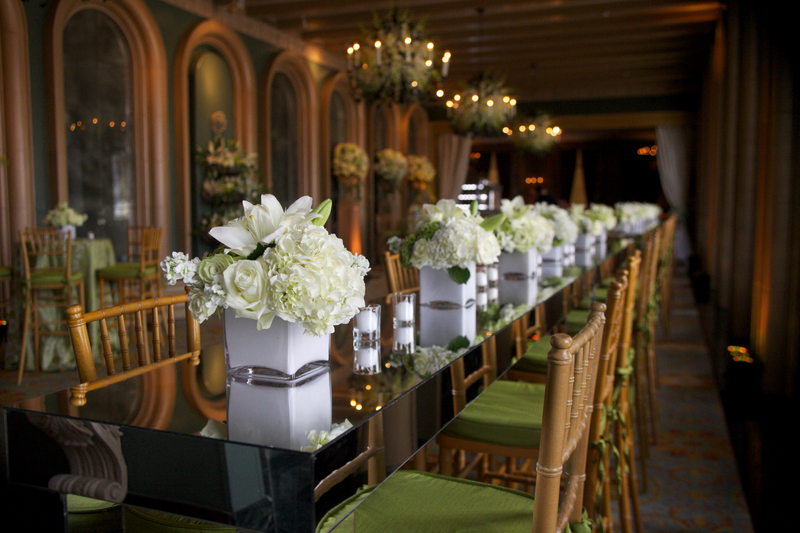 It was a gorgeous affair that mixed our traditional holiday decor with fresh, modern design from Julie Eastman at Extraordinary Events and Design.